You are met at Noi Bai Airport and escorted to Halong Bay - World Heritage. Check in hotel for freshen- up and relaxation. Have dinner at local restaurant and overnight in Halong. After breakfast at hotel, you will embark a sailing boat for cruising around the islets, caves and grottos of Halong Bay. The boat will stop a while for you to take a short excursion visit Sung Sot ('The Cave of Surprise') grotto. Having seafood lunch on board before leaving Halong for Hanoi. Upon arrive Hanoi, check-in hotel and start the one hour cyclo tour around the old streets including: Hang Giay - Hang Be, Hang Mam – Hang Bac – Ma May - Dao Duy Tu- Hang Chieu – Hang Ma – Hang Ca- Cha Ca- Lan Ong – Thuoc Bac – Lo Ren – Hang Dong – Bat Su – Hang Bo – Luong Van Can – Hang Gai – Cau Do, then stop at Thang Long theatre for enjoying the Water puppet show. Dinner and overnight in Hanoi. Check out your hotel early for city tour. 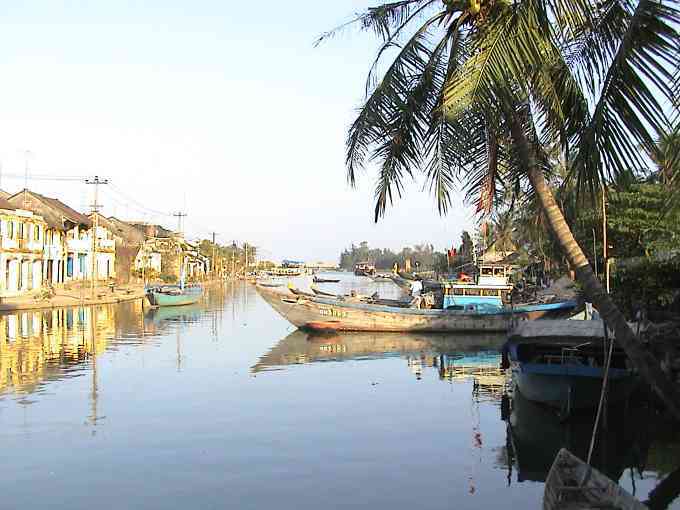 The tour include Ho Chi Minh mausoleum, His House on Stilt, One Pillar Pagoda, Tran Quoc pagoda, Quan Thanh temple. 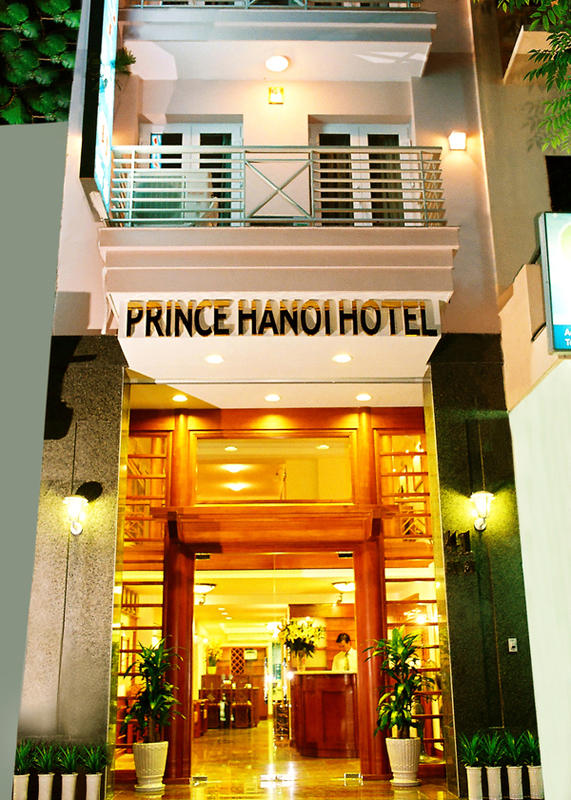 After lunch, continue to visit Hanoi Hilton prison and Van Mieu - the first university of Vietnam or free time for shopping before drive to Noi Bai Airport for late flight back home or explore South of Vietnam.